Good morning, and welcome to another week! Today, I’m thrilled to be partnering with Matalan Direct to bring one lucky winner this great prize of a Boston Bedroom Set worth £285. The prize includes a Boston Double bed and 2 matching bedside tables as featured in the image below. A high headboard featuring real ash veneer trim gives this double bed a luxurious feel. Use it as a beautiful centrepiece in the master bedroom or as a welcoming retreat in a guest bedroom. Its fresh mix of cool white and ash colours will suit any decor. Complement your Boston bed with a set of matching bedside tables. They feature the same ash veneer top, legs and handles for an attractive contrast. Two drawers are also handy for storing books and magazines. The sister brand offers a wide range of larger home furniture items to complement Matalan’s homeware range sold in stores nationwide. With both value-for-money essentials and more luxurious, contemporary pieces of furniture, Matalan Direct is the shopping destination for the modern family, catering for anyone looking to improve their home. 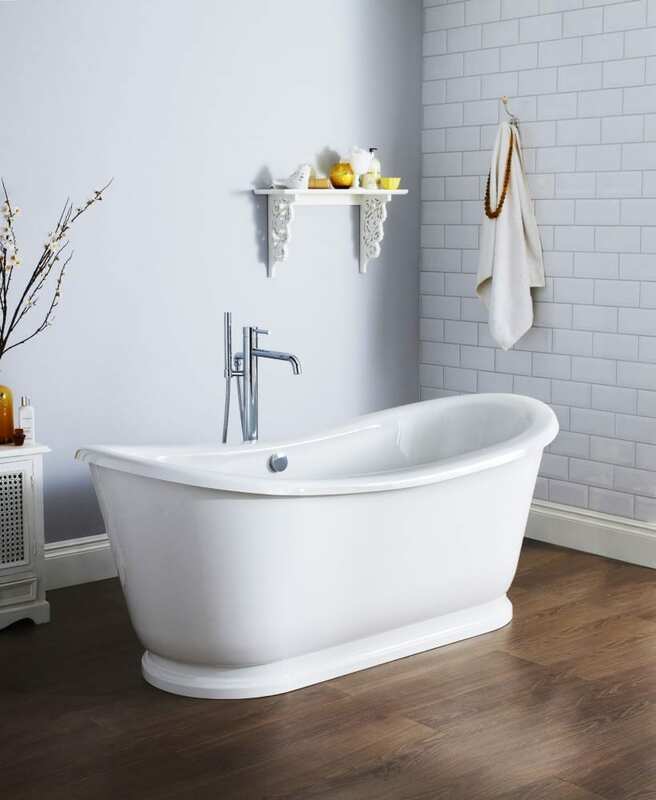 Bathrooms and beds are currently available on the website along with blinds, rugs and curtains, and other exciting new products lines are due to land soon. You can see the full range online now at MatalanDirect.co.uk. All you need to do is enter via the Rafflecopter widget below and tweet the message as per the instructions. There are lots of other optional ways to enter too, giving you lots more chances to be a winner. Amazing prize thank you! I also really like the style of the bedroom.